Welcome to J.T. 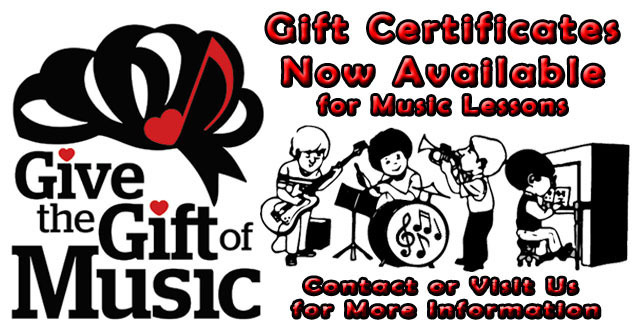 Music ♫ We Serve You! rated us; 4.85 out of 5 stars! ★ ★ ★ ★ +⅘ ! 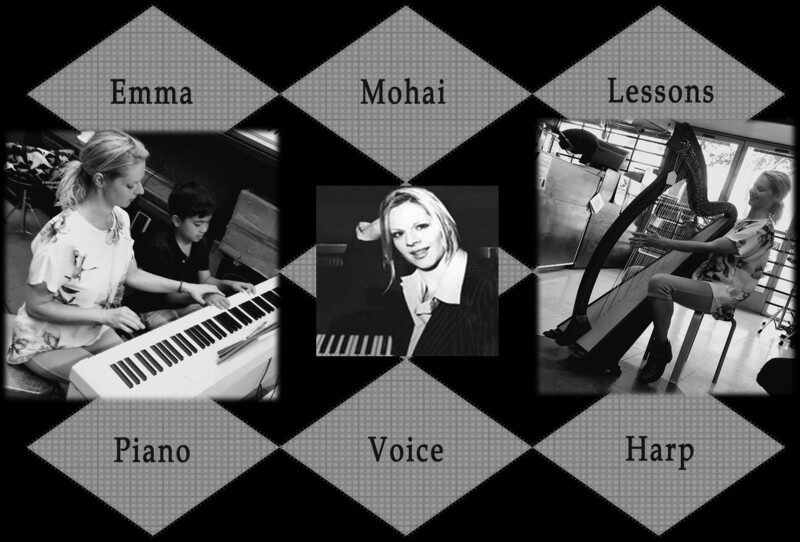 SEE WHAT OUR CUSTOMERS HAVE TO SAY ABOUT OUR MUSIC STORE HERE! 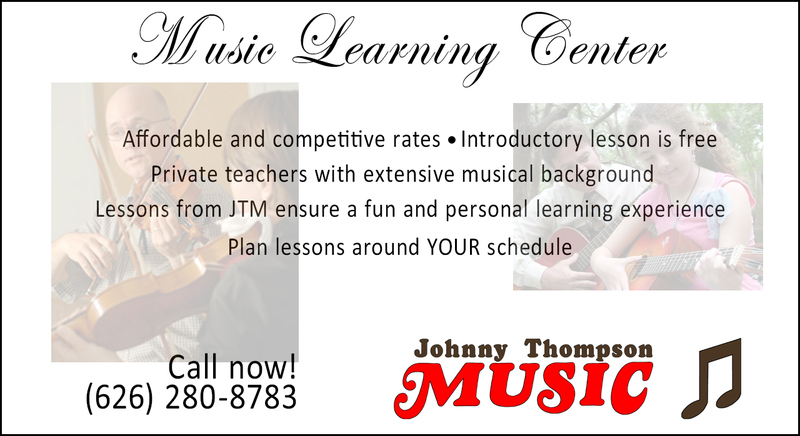 The original JOHNNY THOMPSON MUSIC, home to the Underground Musician, Club de Musicos and Musician's Praise Club is the one stop choice for musicians and bands throughout Southern California as well as churches, students, teachers and schools. 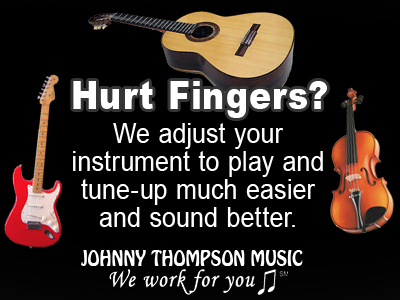 We BUY-SELL-RENT-TRADE-REPAIR almost everything musical and we "do it right" in-house. To sign up for Fall/Winter 2018 classes, please call us or email us here. with our handicap accessible parking and restrooms. Please call or contact us via email link here.